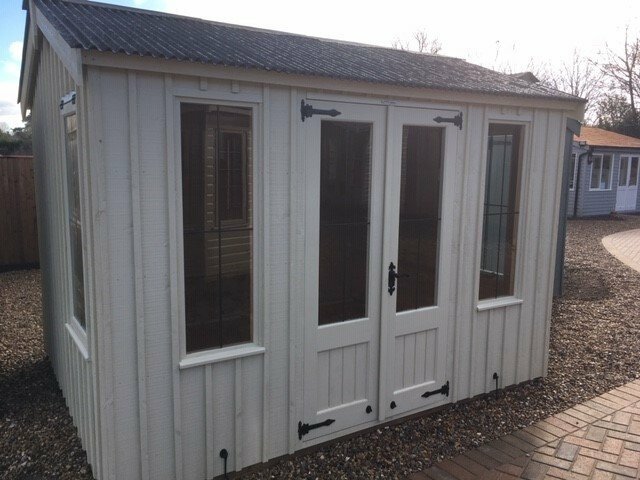 This charming Summerhouse is from our range of National Trust Sheds and Summerhouses and boasts a traditional aesthetic perfect for those seeking something classical for their garden. 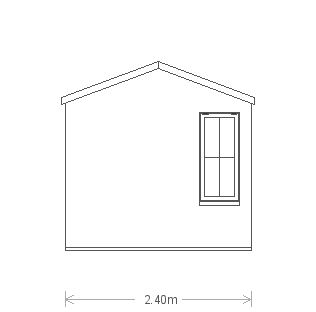 Designed and built at our factory in Norfolk using only the finest FSC® certified Scandinavian Redwood timber, the Summerhouse has several distinctive qualities such as the corrugated apex roof, leaded windows and vertically-sawn, rustic cut cladding painted in our National Trust paint shade of Dome Ochre. 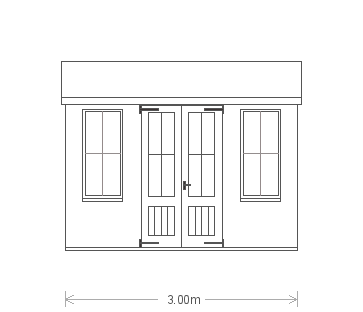 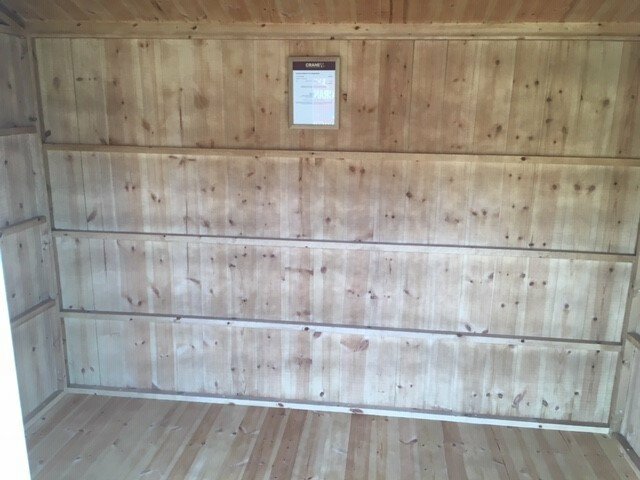 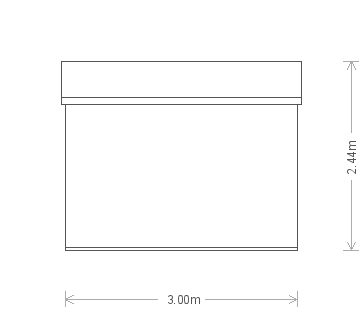 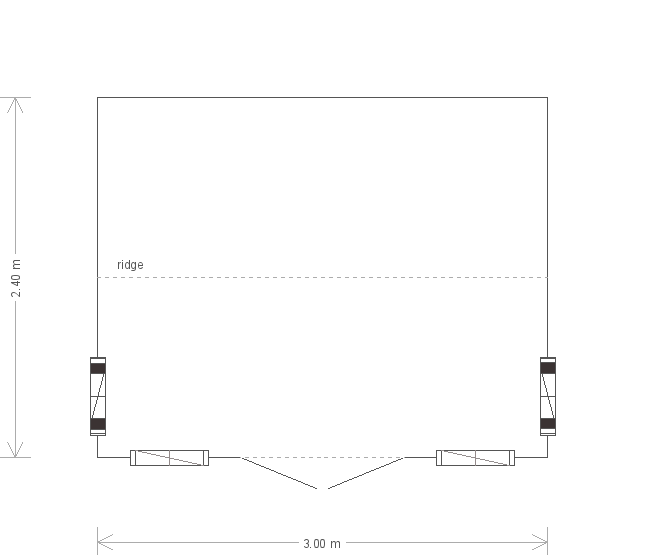 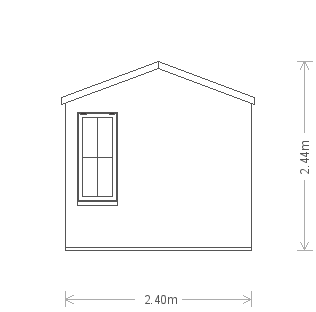 Measuring 2.4 x 3.0m, the Summerhouse is available in a range of different sizes to suit our customer's requests and plot.